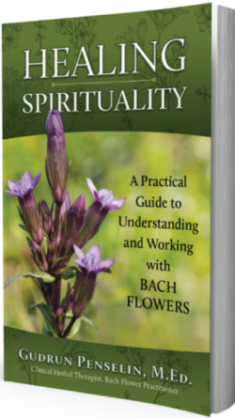 HEALING SPIRITUALITY serves as a practical guide and working tool for the implementation of Bach Flowers into a person’s daily life. 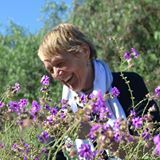 Edward Bach’s original work has been carefully preserved, but the increase in the vibrational frequencies of the Earth affects the information and healing potential brought forth by the Bach Flowers. 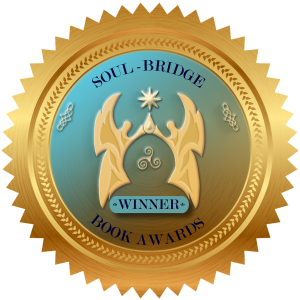 Therefore, the information has been adjusted to the changes occurring on the planet at this time. 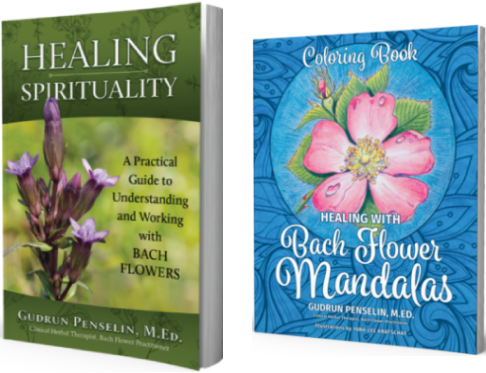 Exciting news – My coloring book HEALING WITH BACH FLOWER MANDALAS has arrived! 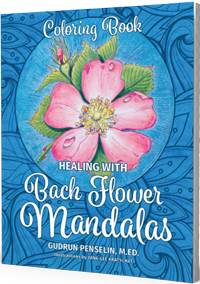 "Healing with Bach Flower Mandalas: Coloring Book is a fun tool for working with Bach Flowers ... 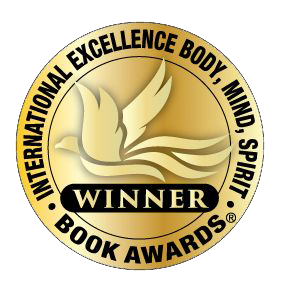 The beautiful, welcoming floral designs promote tranquility of the spirit. BACH FLOWERS UNFOLDING is a unique and practical tool for working with the Bach Flowers. 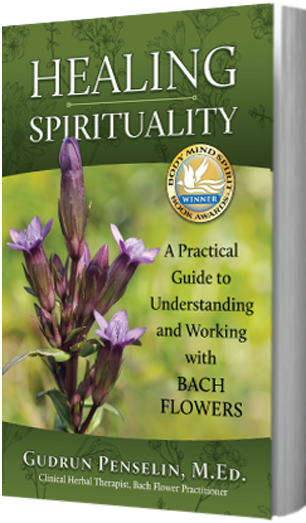 It reveals new levels of information about the Bach Flower essences discovered and developed by Dr. Edward Bach. 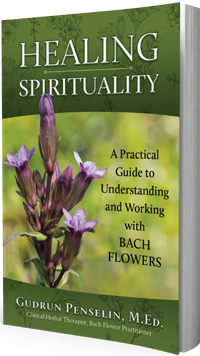 BACH FLOWERS UNFOLDING can be used alone or in addition to any healing modalities including Bach Flower therapy. 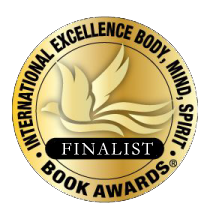 1st Annual Body, Mind, Spirit Book Awards® and in the Soul-Bridge Body-Mind-Spirit Book Awards of Europe. 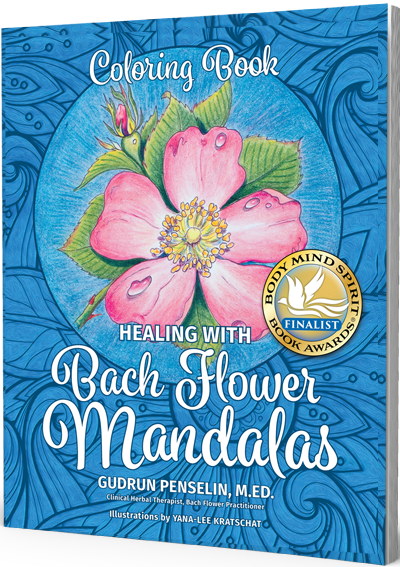 Healing Spirituality - A Practical Guide to Understanding and Working with Bach Flowers and Healing With Bach Flower Mandalas are available on Amazon and Indigo! 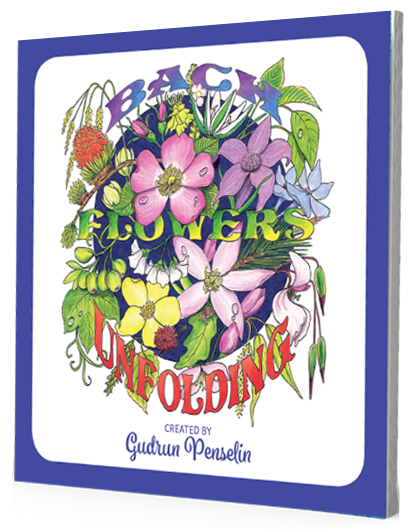 Order Bach Flowers Unfolding (2nd Edition) direct. of course, the Bach Flowers. 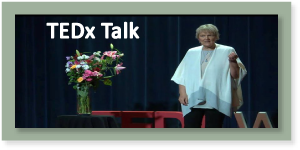 Gudrun has been a featured guest on numerous international radio shows.